Home / STORE / Nisse / Nisse Group Red. 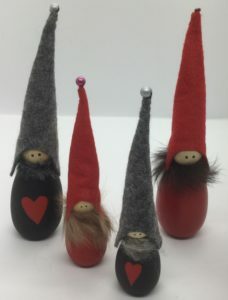 These adorable Nisse are such a happy group and love doing good deeds! 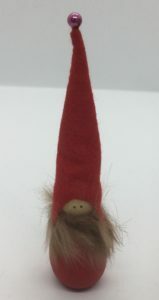 Dressed in Christmas Red with matching pointed hats adorned with a pink pearl, they keep warm with a furry scarf.